Sew adorable soft toys for girls! 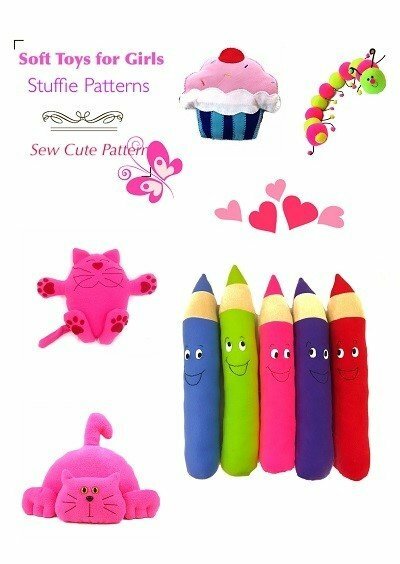 Soft toy pattern book includes five cute and easy plushie, softie and stuffie patterns! Sew cuddly!